Update 1: Nintendo of America has tweeted about the bug, is aware of the issue and will have more information in the near future. 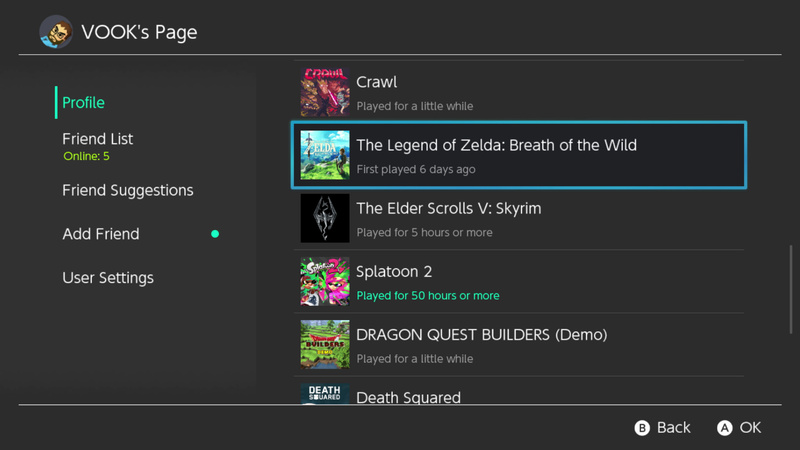 Some Nintendo Switch owners’ play activity information is displaying incorrectly. We are aware of the issue and we expect to have more information to share in the near future. Original Story: It just ticked over midnight here in Australia and that means the Switch is now a year old. That also means a bug has been discovered in the play activity second of your Switch’s profile. 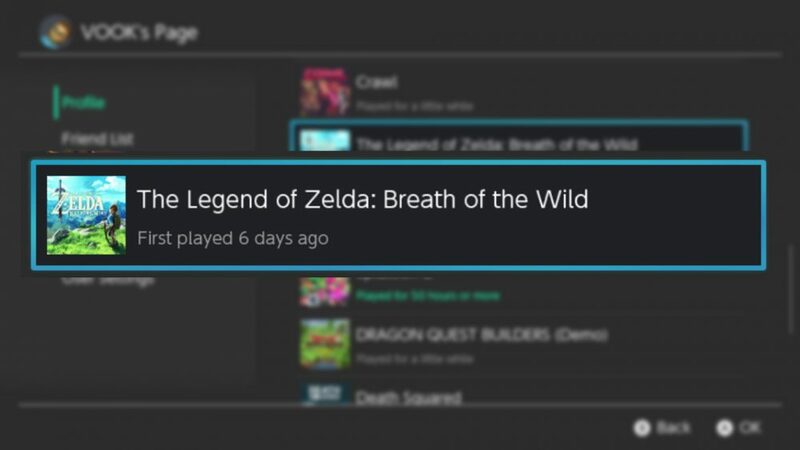 Games like The Legend of Zelda: Breath of the Wild and 1-2 Switch which were launch titles are now showing as ‘First played 0 days ago’, our review Switch is showing as ‘First Played 6 days ago’ which is when we got the console. It looks like Nintendo has programmed the date to only looking for the day and month, so since we’ve past March 3rd here, it’s now looking at March 3rd, 2018, not 2017. In the case of our review unit, it first thinks we played Zelda on February 24th of this year, not last. The good news is the data is probably safe as its just this display showing incorrectly, Nintendo will need to issue a firmware update to fix it, however. Nintendo has been contacted for comment. Wow that’s very careless of them. I hope this gets fixed. And while they’re at it can we please have theme support? I hope this gets fixed quickly too. And I think those themes and apps etc are coming!